Social networking systems where data shared as a part of joining the system can be misused. Gathering information not knowingly provided to such systems, which are used, for private gains result in data breaches.The CLOUD Act was introduced due to difficulties faced by FBI when they tried obtaining remote data through service providers through SCA warrants; however, SCA was written before cloud computing was a viable technology and thus created a conflict. Today, enterprises are often rattled by the news of data braches almost every other week no matter how strong the Cloud is growing and its subsystems of security follows. The CLOUD act, which is an acronym for the Clarifying Lawful Overseas Use of Data Act, was result of such breaches. 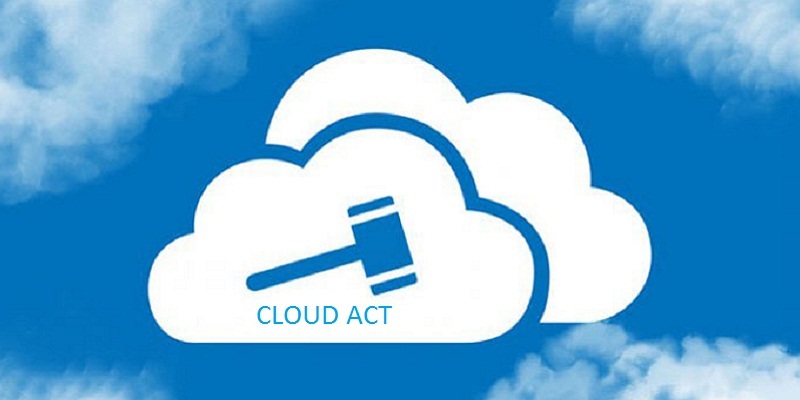 In simple terms, the CLOUD act allows U.S. law enforcement officials at any level, from local police to federal agents, to force tech companies to turn over user data regardless of where the company stores the data.It is an update to the Electronic Communications Privacy Act (ECPA) passed in 1986. The CLOUD Act allows U.S. law enforcement to access data stored abroad enabling access without the cooperation of foreign governments. This means that U.S. courts can now exercise global authority and can order companies to provide data regardless of where the company is located or where the individual whose data are sought resides. The CLOUD Act lets the U.S. form agreements with other countries to allow foreign law enforcement to directly request users’ data from U.S. companies without adequate protections for privacy. So should you be worried about privacy concerns about the public cloud? CoreIT believes, the new act will not going to affect your cloud privacy, unless the enterprise is under the radar of the legal system for some shady business. To know more write to us today.